Your body, mind and soul all work together. If you only work on your bodily level not much will ever change for you. You might look better for a while but it is like rearranging the deck chairs on the Titanic, it looks better for a short time but the ship is still sinking. Your soul, your spirit needs to be taken care of too. In this ongoing, online spiritual muscle training program you will get to meld your iceberg. The blocks that are standing in the way from where you are now and where you want to be will stand no chance when your spiritual inner light gets stronger and lightens them away. Just like the muscles in your body need regular use to keep you going your spiritual well-being is dependent on regular training. If we forget to strengthen our connection to our divine essence we lose our purpose, our well-being and it is the beginning of every dis-ease. During this training, you will learn spiritual practices that will help you to experience flow and ease in a loving way. I will go to the essence and cause of your blocks and together we will unravel them so that you can get your energy level and mojo back without being held back with these outdated concepts of yourself. Ready to train your spiritual muscle? 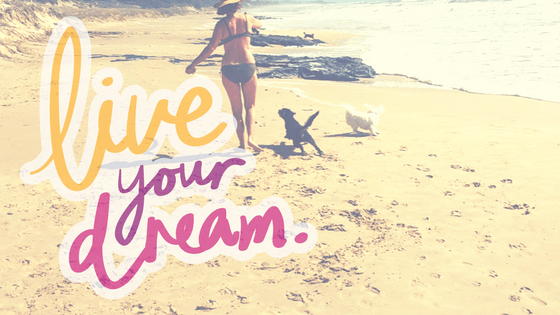 Are you tired of the same old stress over and over again? I hear you! I worked for most of my life in a high stressed corporate environment until I found a way to escape. As a spiritual business mentor, I want to help you with my gifts and knowledge to change your life to what you always wanted it to look like. Twice per month in our private FB group, I will do a live-stream where you get healing and can ask questions. This will be at different times so all time zones get to attend live. The recording stays available in the group for reviewing later. 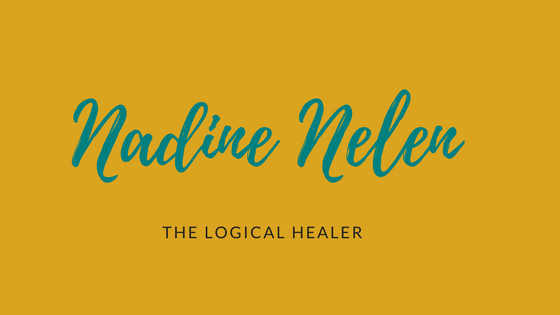 This FB group will be like a sacred container where you can relax knowing that you are never alone and healing is always available for you. All members will also weekly receive a distant healing from me to make sure there is continuous support. 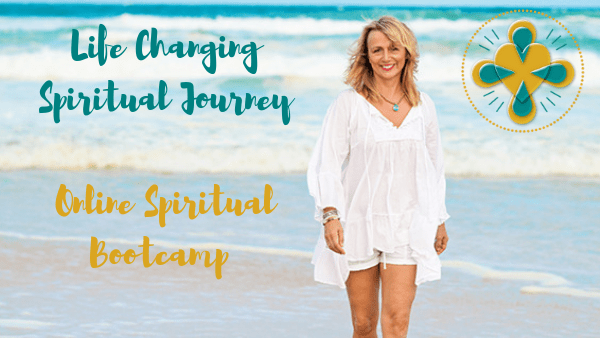 Are you ready to change your life and start to live from flow and ease? Manifest from your soul’s purpose while being guided by a psychic healer? CLICK HERE TO SIGN UP AND LET THE MAGIC BEGIN! Twice per month, I will go live in a private and secret FB group. You can attend the live streaming or catch the replay at the most convenient time for you. Everyone in the group will receive a healing and cleaning of their auric field during the sessions. You also have access to me to ask questions about your life purpose and what the best way forward for you is. If you change your mind you can leave the group at any time. There are no refunds.